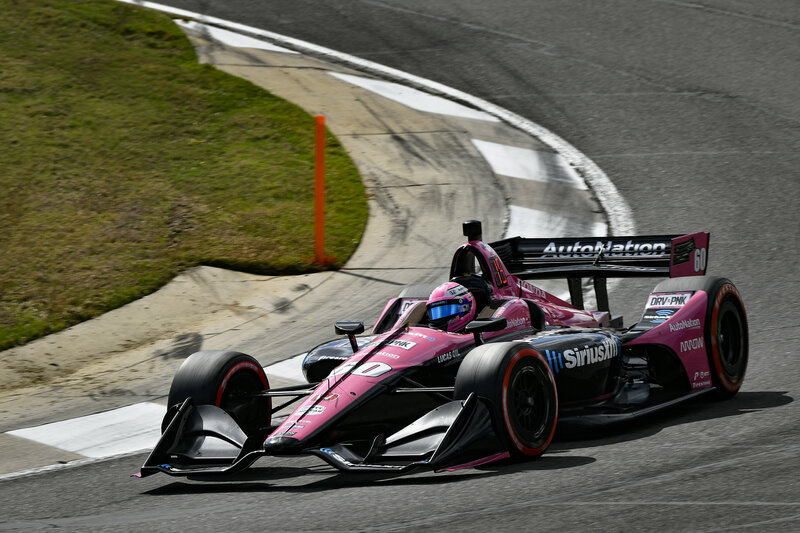 Birmingham, Ala. (7 April 2019) – Meyer Shank Racing (MSR) driver Jack Harvey finished 13th in Sunday’s Honda Indy Grand Prix of Alabama after starting the third race of the 2019 NTT IndyCar series season from 12th on the grid at Barber Motorsports Park. Harvey had an impressive opening stanza of the 90-lap race, moving up to third as he stretched the fuel on the No. 60 AutoNation / SiriusXM Honda entry all the way to lap 29. The opening segment plan gave Harvey a number of strategy options for the final two thirds of the race. Unfortunately, a pit lane speeding violation forced him to make a return to pit lane for a drive through penalty and cost the young Briton track position as the race clicked off laps at a furious green-flag pace. Re-entering the track 22nd in the order, Harvey’s pace helped him advance through the field as the team adjusted strategy to make up lost ground. A lap 57 yellow flag flew as Harvey raced in eighth position, but a subsequent stop saw him cede the lost ground. 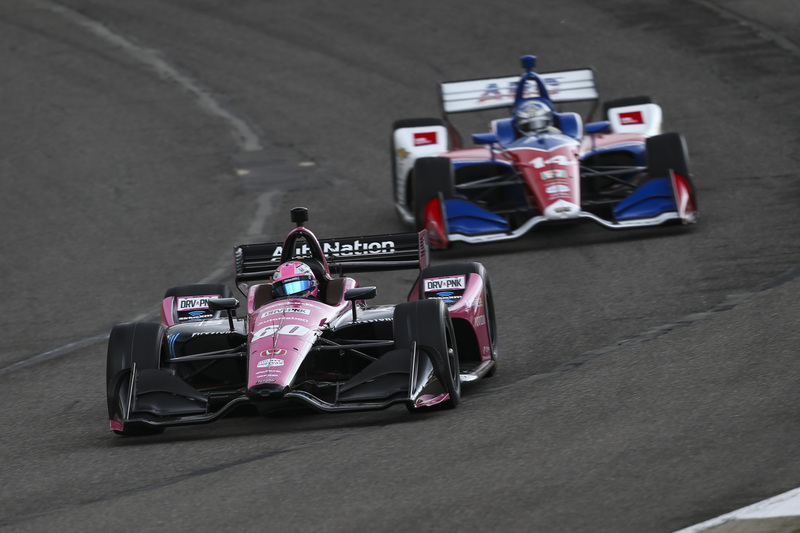 On the restart, Harvey was relishing the chance to turn off fuel conservation mode and target a move forward in the closing laps, advancing up to take the checkered flag in 13th. 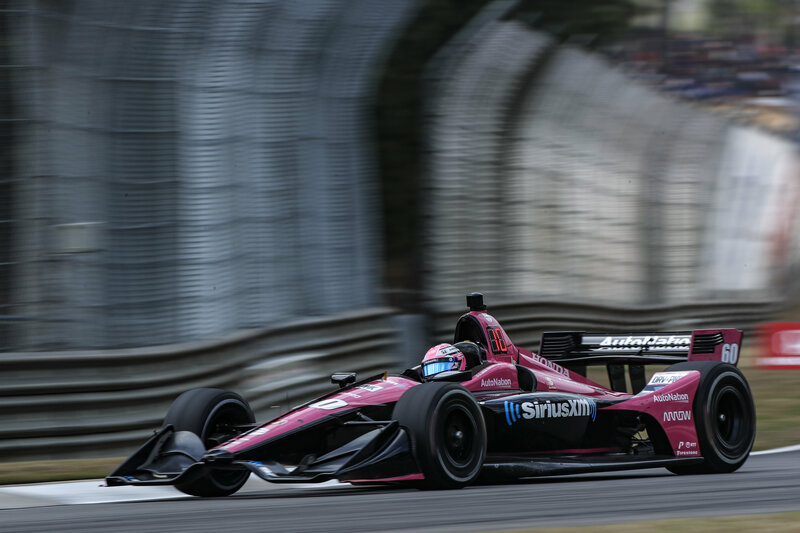 The MSR squad has had a fast start to the 2019 season with strong outings for both the IndyCar and IMSA WeatherTech Sports Car Championship sides of the organization as it looks to close out April with a return to top ten form in the Acura Long Beach Grand Prix next weekend. MSR will have a quick turnaround as the team heads directly to Long Beach next weekend, April 12-14 for the Acura Grand Prix of Long Beach.